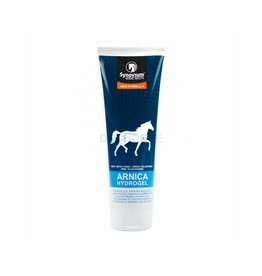 Does your horse stiff joints? 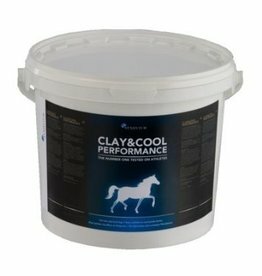 Runs not smooth? 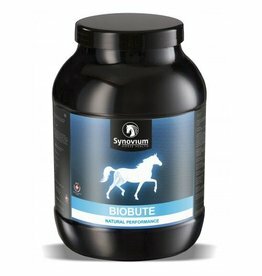 Are there problems with frequently recurring injuries? 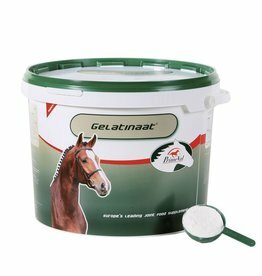 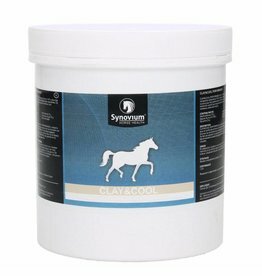 In our range you will find lots of products that help your horse maintain. 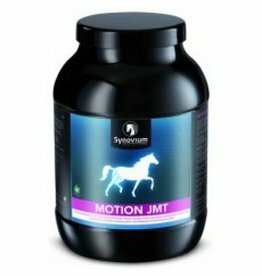 Strong and healthy joints They have a cartilage protective effect. 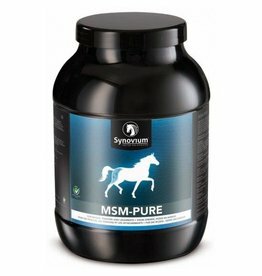 It restores damaged cartilage, synovial fluid is newly created and joint pains are mitigated by the anti-inflammatory effect. 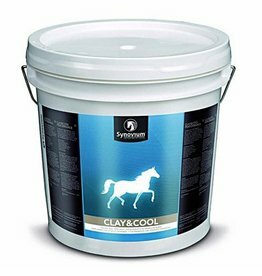 Cavalor Arti Matrix contains various nutrients that keep the tendons, bones and joints strong and supple in competition horses and other horses. This supplement supports horses that struggle to move, but can also be used to prevent injuries. 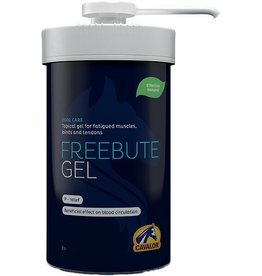 Cavalor FreeBute Pro is a paste specially developed for the relief of pain and discomfort in horse muscles and joints. 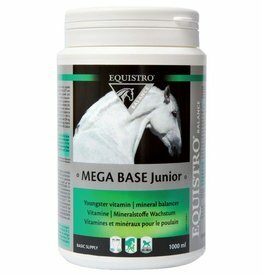 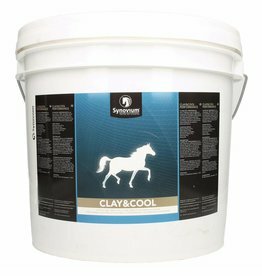 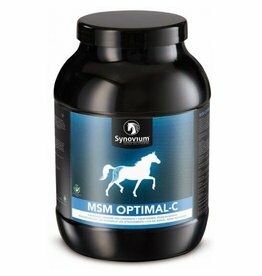 It is ideal for horses that have to deliver top performances without straining the musculoskeletal system. 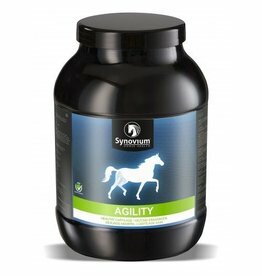 AGILITY helps to maintain supple joints and healthy cartilage.